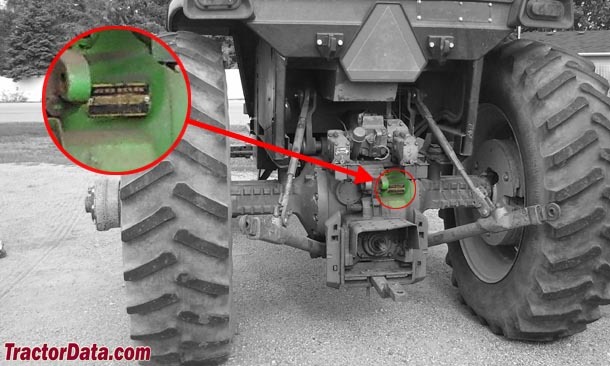 Location: Serial number plate on the rear of the John Deere 4430, right side, above the PTO shaft. Cab: Optional Roll-Gard ROPS. Optional Sound Gard body and cab.